Do toy drones endanger the national airspace? The Federal Aviation Administration (FAA) seems to think so. Right before Christmas, the FAA rushed through rules requiring basically every kid who got a drone from Santa to register with the agency for $5. Will a government database of drone users actually make us safer? Is the agency just buying time to figure out what to do about drones? Evan is joined by Eli Dourado, Director of Technology Policy at the Mercatus Center, a research center based at George Mason University. 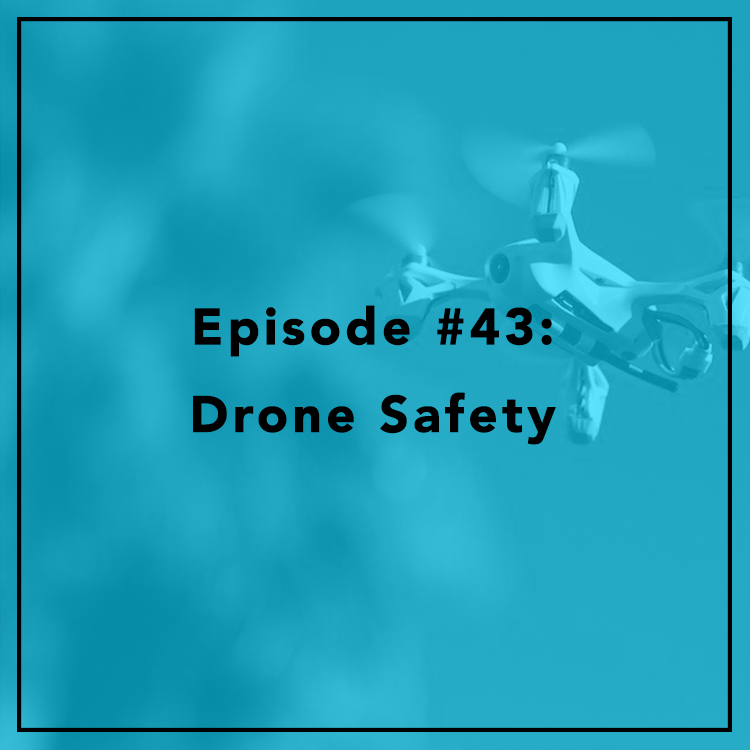 They discuss drone safety and the FAA’s approach. Is there really much of a difference between small drones and birds? See Eli’s study here.